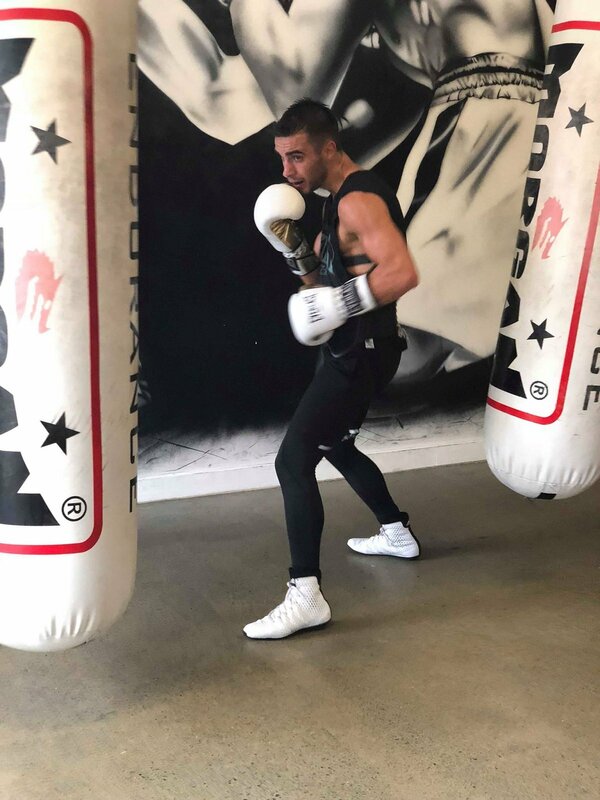 Boxing latest twin Sensations Jason & Moloney return to ring May 19, the two will Co Main Event the Hosking Promotions “BOB ROSE CUP” Blockbuster event in Melbourne Victoria. Team Moloney’s fight preparation is currently in its final stages at the Kingscliff Boxing Stables gym located in Kingscliff, NSW. The Australians have been sparring 3 time World title Challenger John Mark Apolinaro & Raymond Tabugon from the Philippines Sanman Promotions. Unbeaten Bantamweight Beast WBA # 4, WBO #5, IBF #11 & WBC #12 Jason “The Smooth” One (16-0, 11 Kos) takes on former multi time World Champion Koei Kono 33 (14) – 11 (1)-1 for the coveted WBA Oceania Bantamweight Title. “Training for this fight has been fantastic! Each session and every week I feel like we improve to another level. I’m really enjoying my training and I’m more motivated than ever to achieve my dreams of becoming World Champion. With the team I have around me and the improvements that we continue to make I truly believe this will happen very soon. For this flight we have flown over two very tough sparring partners from the Philippines, John Mark Apolinario and Raymond Tabugon. Both boys have been giving us fantastic work! Both John Mark and Raymond have very similar styles to my opponent which has been a very valuable part of my preparation. We have been able to put together and work on a great game plan for May 19. I’m very happy with how I have been performing in the gym and I’m coming into this fight feeling very confident. John Mark Apolinario is a very experienced and explosive fighter which has been fantastic sparring for me coming into the biggest fight of my career. Unbeaten Super Flyweight sensation WBA # 5, WBC #5, IBF #5 & WBO #10 Andrew “The Monster” Moloney (16-0, 10 Kos) defends his coveted WBA Oceania Title against former WBC World Title Challenger Richard Claveras 18 (15) – 3 (1)- 2. “This has been the best training camp of my career. I believe I have made some huge improvements with my boxing during this training camp and I’m really excited to show this on fight night. For this camp we have flown over two filipino boxers, Raymond Tabugon and Mark John Apolinaro to help prepare us for this fight. They have given us great sparring and I am very happy with how I have been performing in the gym. Both sparring partners have a lot of similarities to my opponent Richard Claveras. We couldn’t have asked for better sparring in preparation for this fight. Next boxing news: Bellew “ends” Haye – will Andre Ward take the challenge and come out of retirement?